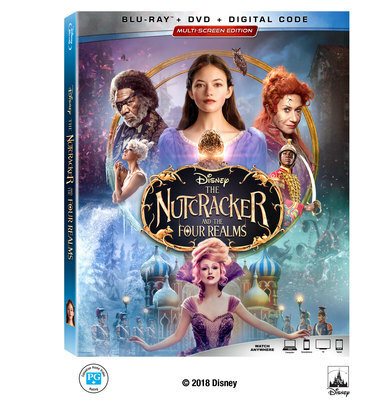 《THE NUTCRACKER AND THE FOUR REALMS》 Blu-ray + Digital combo. 遊戲日期 Game period: February 1 - 7, 2019. 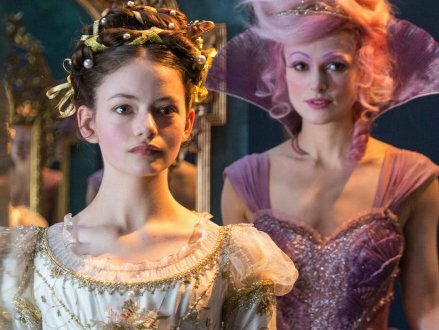 Disney’s dazzling adventure “The Nutcracker and the Four Realms” — inspired by E.T.A. Hoffmann’s classic tale and the beloved ballet “The Nutcracker” — carried audiences along with 14-year-old Clara (Mackenzie Foy) to a magical, mysterious world with breathtaking performances by Misty Copeland plus sweets, snowflakes, soldiers, scurrying mice … and no shortage of surprises. Destined to become an annual viewing tradition for adventurers of all ages, the film arrives home instantly with never-before-seen extras and deleted scenes on Digital and 4K Ultra HD, Blu-ray™ and DVD Jan. 29, 2019. 2019-03-10 Live Show 請你看《PAW Patrol Live!